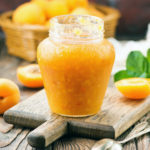 If you’ve never cooked apricots into a jam or a sauce, you will be surprised at how sticky these little fruits are as they simmer. This stickiness also carries over to when you try to puree the apricots. If you plop some of this tasty puree down on baby’s tray, you’ll be able to see the curiosity as baby feels this new texture. Apricots are great for helping to ease constipation. 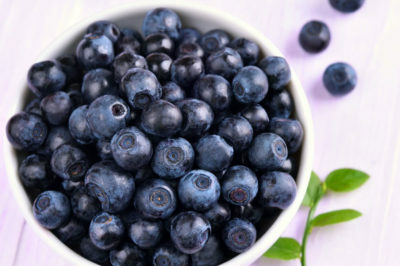 They can also be used as a thickening ingredient in recipes. Of all foods, apricots contain the highest levels of carotenoids, antioxidants that give the apricots their orange color and help protect the body’s cells and skin and eyes. Good for baby, and good for the whole family, make some apricots today! ❄ Freezes well, but may be sticky or tacky in texture. Place the apricots in the slow cooker and cover with the water. If your baby is 8 months old or older, add the vanilla or ginger. Stir to combine. Remove from the slow cooker and set aside to cool. Preparation and Storage for Baby If the texture is appropriate for your baby straight from the slow cooker, set aside a portion or two for baby’s meal and feed after the apricots have cooled. Otherwise, place the cooled apricots into a blender or food processor and process to a texture that is appropriate for your baby. 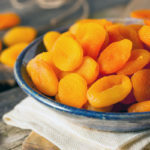 Pureeing apricots can be tricky due to the texture, so you will probably have to add water, formula, or breast milk to reduce them to a thin puree for beginner eaters. For the Family - Set aside a portion of apricots to add to any chicken or pork dish or mix into breakfast cereals. 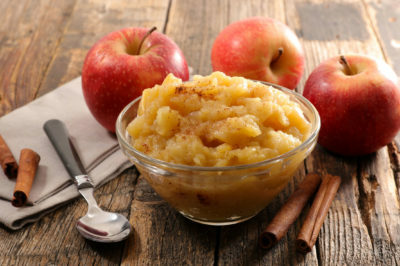 You can also add additional vanilla to the apricot puree to give it more flavor. 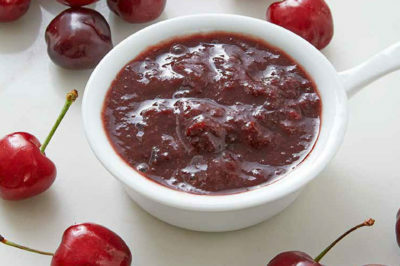 Apricot puree can easily be turned into a jam to spread over toast or muffins. Whisk all ingredients together and marinate chicken breasts or pork chops for the family.